I see love as pink or red. "You're not going mad. I can see them too. You're just as sane as I am." Hi! I'm sapphire77, but you can call me Sapphire or Moon. My favorite color is green. I love to read and write. My favorite books and book series are Harry Potter, Wings of Fire, The Guardian Herd, and, though I don't read it anymore, Wolves of the Beyond. I love to draw, and love to do commissions! 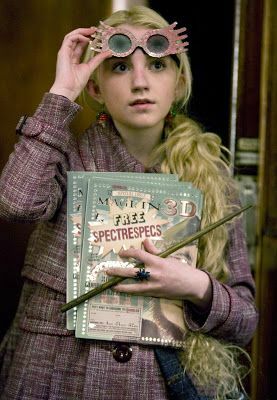 My favorite characters are Luna Lovegood, obviously, Whiteout, Sunny, and Moonwatcher, from Wings of Fire, John Laurens and Eliza Hamilton from Hamilton, Lapis from Steven Universe, and Cinderpelt, from Warriors. I ship Lams from Hamilton, Lapidot and Prose from Steven Universe, and Moonbli and Sunnyflight from Wings of Fire. The sapphire is my birthstone, and my horoscope is Virgo. I love wolves, deer, horses, and bears. I disagree, unicorn is white. I see spray as pale blue-grey. I've always seen pride as peacock colors, purple and red and jewel tone blues. I see bowling balls as black and brown. That being said, I also will not trade any event pets or tokens before the actual event is over. Additionally, I have little use for items, so don't be afraid to sprinkle those in your trades.